Welcome to Madden Timberlands, Inc.
Do you have Forest to Sell? 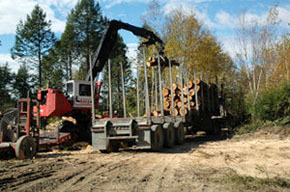 Need a forest management plan? 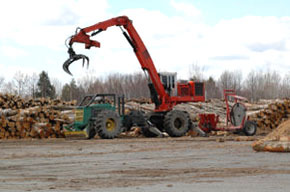 Searching for a variety of other forestry service?